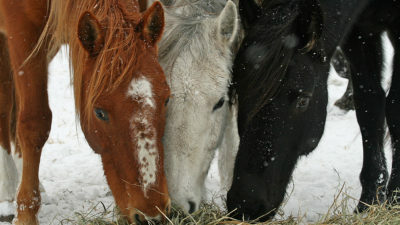 Nearly half of the western United States is owned by the federal government. 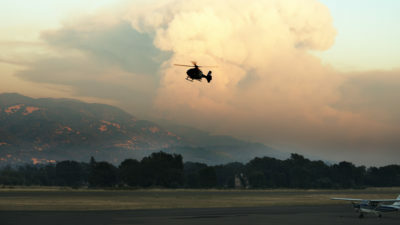 In recent years, several western states have considered resolutions demanding that the federal government transfer much of this land to state ownership. 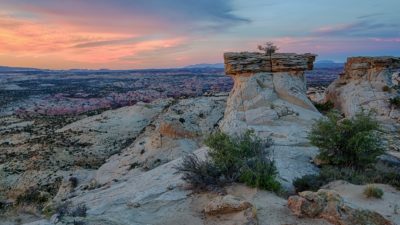 These efforts are motivated by concerns over federal land management, including restrictions on natural resource development, poor land stewardship, limitations on access, and low financial returns. 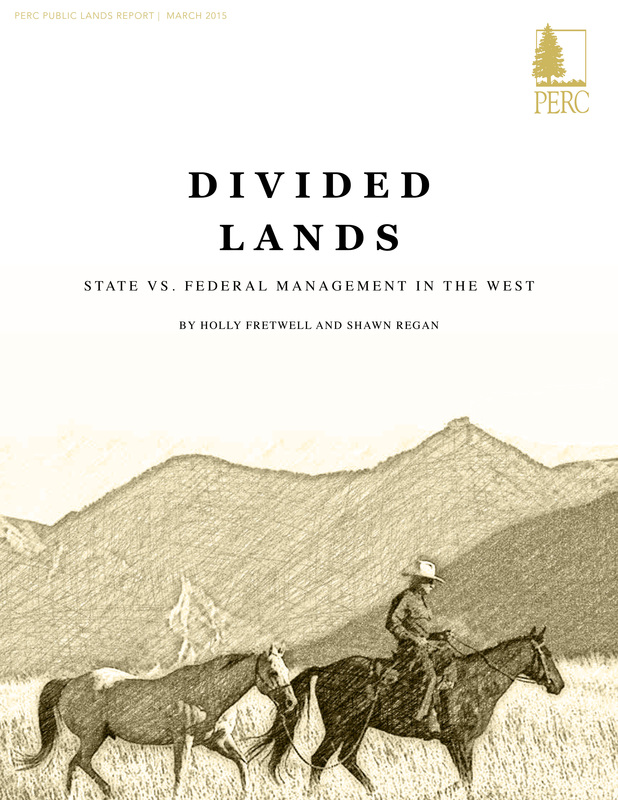 This study compares state and federal land management in the West. 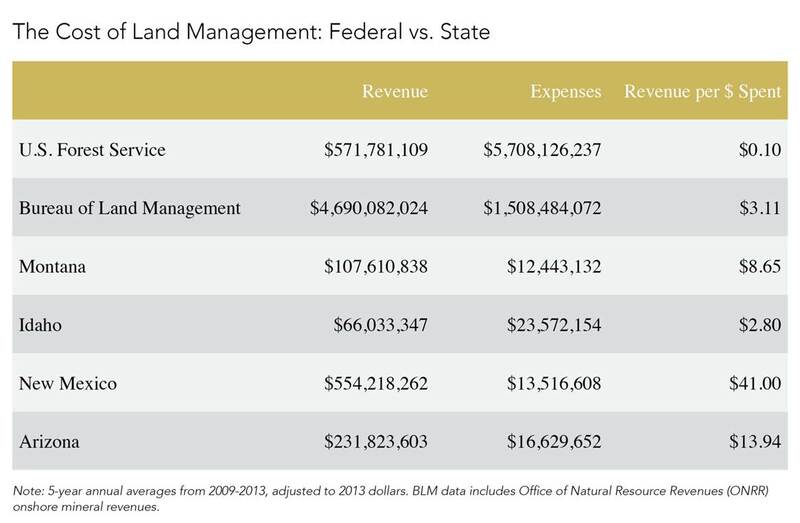 It examines the revenues and expenditures associated with federal land management and compares them with state trust land management in four western states: Montana, Idaho, New Mexico, and Arizona. 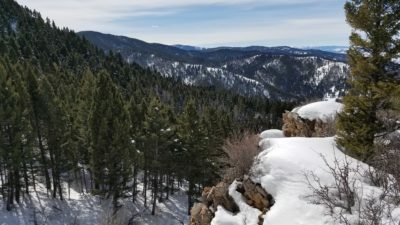 The report explains why revenues and expenditures differ between state and federal land agencies and discusses several possible implications of transferring federal lands to the states. 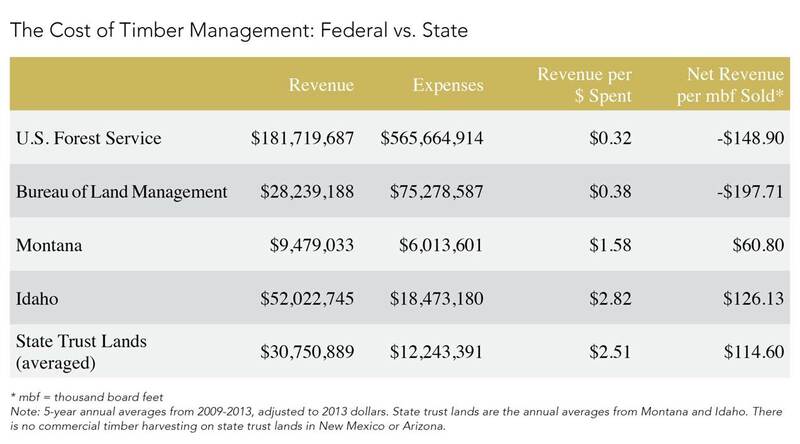 The states examined in this study earn an average of $14.51 for every dollar spent on state trust land management. The U.S. Forest Service and Bureau of Land Management generate only 73 cents in return for every dollar spent on federal land management. On average, states generate more revenue per dollar spent than the federal government on a variety of land management activities, including timber, grazing, minerals, and recreation. These outcomes are the result of the different statutory, regulatory, and administrative frameworks that govern state and federal lands. States have a fiduciary responsibility to generate revenues from state trust lands, while federal land agencies face overlapping and conflicting regulations and often lack a clear mandate. If federal lands were transferred, states could likely earn much greater revenues than the federal government. However, transfer proponents must consider how land management would have to change in order to generate those revenues under state control. This study clearly shows that state-owned lands in the West achieve much better fiscal results than federally owned lands that have similar multiple-use characteristics and objectives. As western states search for new institutional arrangements to replace the failing public land system, this study is required reading. Fretwell and Regan took on an ambitious project on a controversial topic – and the result is a job well done. We can expect a lot of interest in this report on Capitol Hill and in state legislatures across the West. 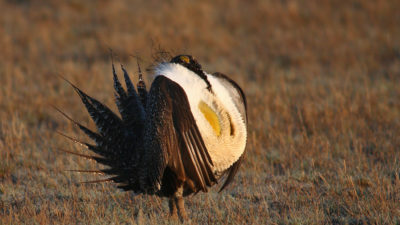 The federal government loses money managing valuable natural resources on federal lands. 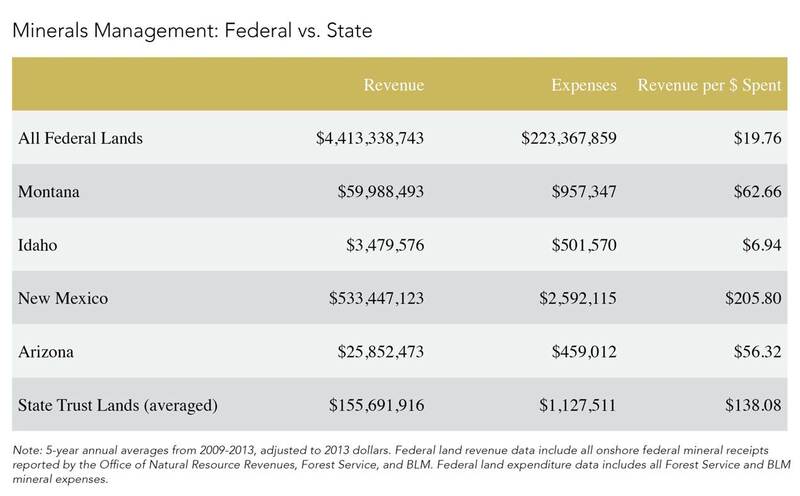 The U.S. Forest Service and Bureau of Land Management together lose nearly $2 billion each year. These agencies receive only 73 cents in return for every dollar they spend on federal land management. States generate significant financial returns from state trust lands. State trust lands consistently produce generous financial returns. The four states examined in this study—Montana, Idaho, New Mexico, and Arizona—earn an average of $14.51 for every dollar spent managing state trust lands. 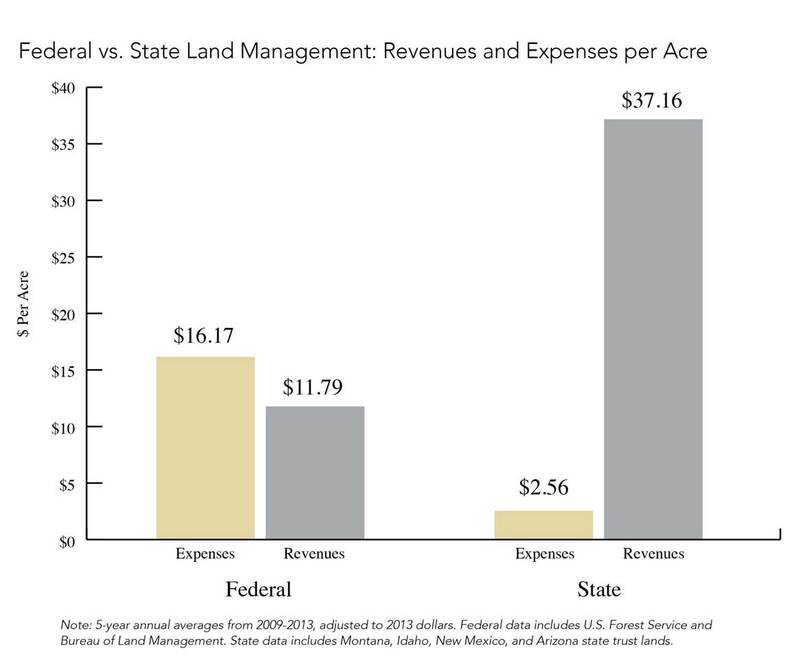 On average, states generate more revenue per dollar spent than the federal government on a variety of land management activities. The Forest Service generates 32 cents for every dollar it spends on timber management, and the BLM receives 38 cents per dollar spent. By contrast, Montana and Idaho earn an average of $2.51 for every dollar spent on timber management. 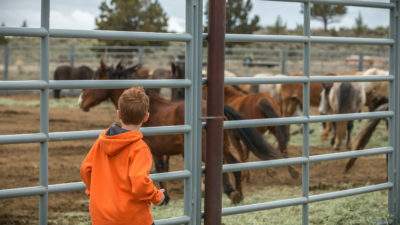 The Forest Service generates only 10 cents for every dollar spent on rangeland management, and the BLM generates 14 cents for every dollar spent. 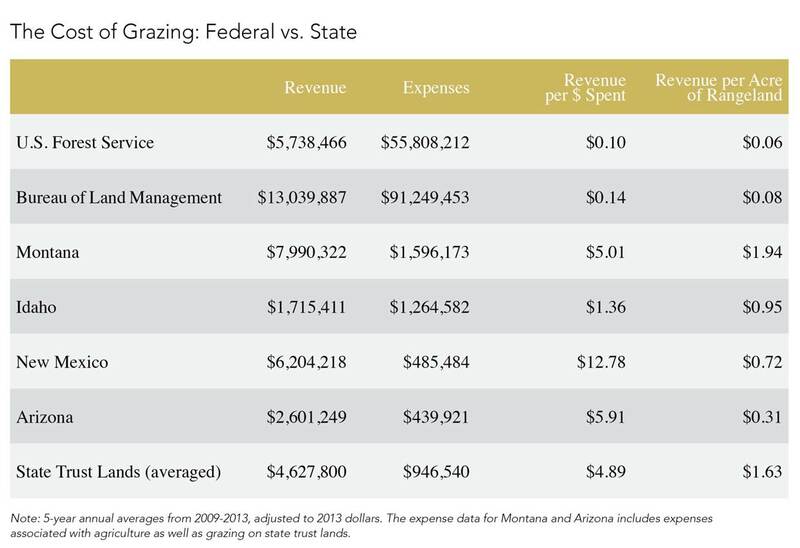 State trust lands earn an average of $4.89 per dollar spent on rangeland management. Federal land agencies generate $19.76 for every dollar spent managing mineral production on federal lands, while state trust lands generate an average of $138.08 per dollar spent on minerals management. The Forest Service generates 28 cents for every dollar spent on recreation, and the BLM generates 20 cents for every dollar spent on recreation. 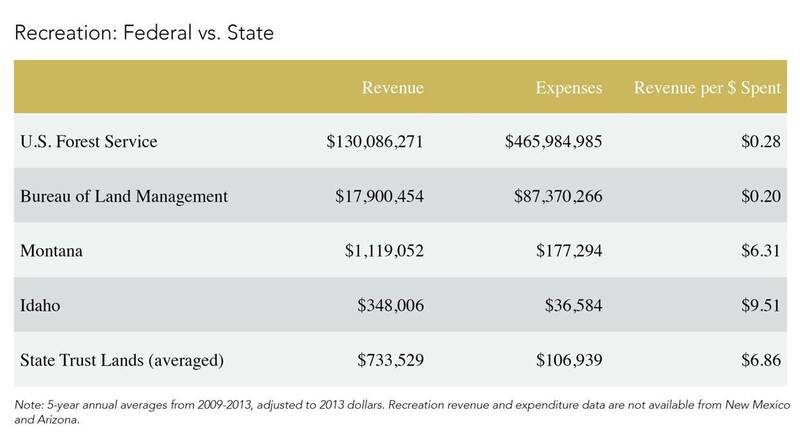 By contrast, Montana and Idaho earn an average of $6.86 per dollar spent on recreation. These outcomes are the result of different statutory, regulatory, and administrative frameworks that govern state and federal lands. State trust land agencies have a fiduciary responsibility to generate revenues for trust beneficiaries. This provides trust managers with clarity and accountability to manage for long-term revenue generation and resource stewardship. 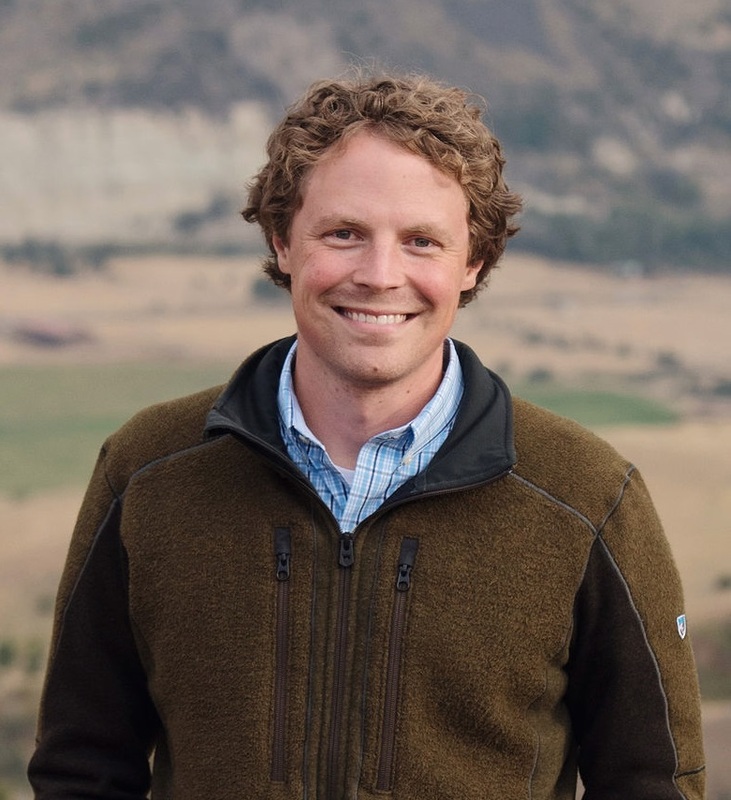 Because of the trust mandate, state trust land agencies are often able to resist excessive political influence, respond to market signals, and accommodate new resource demands. 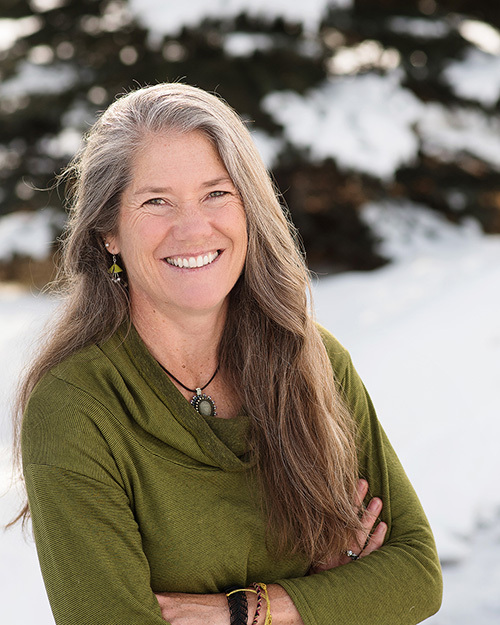 On the federal side, public land management lacks a clear purpose. Federal land agencies are not required to generate revenues sufficient to cover their costs. Overlapping and conflicting regulations create “analysis paralysis,” which increases costs and hinders the agencies’ ability to respond to resource needs or resolve competing resource demands. Political interests have also prevented federal agencies from evolving in ways that state trust agencies have—for example, by adjusting lease rates, encouraging competitive bidding, or allowing conservation leasing.